Get the gel that gets your body fat to expel. A few pumps in the morning and a few in the evening is all you need to get your metabolism working on overdrive, so much so that your body will start to tap into your fat stores for energy. 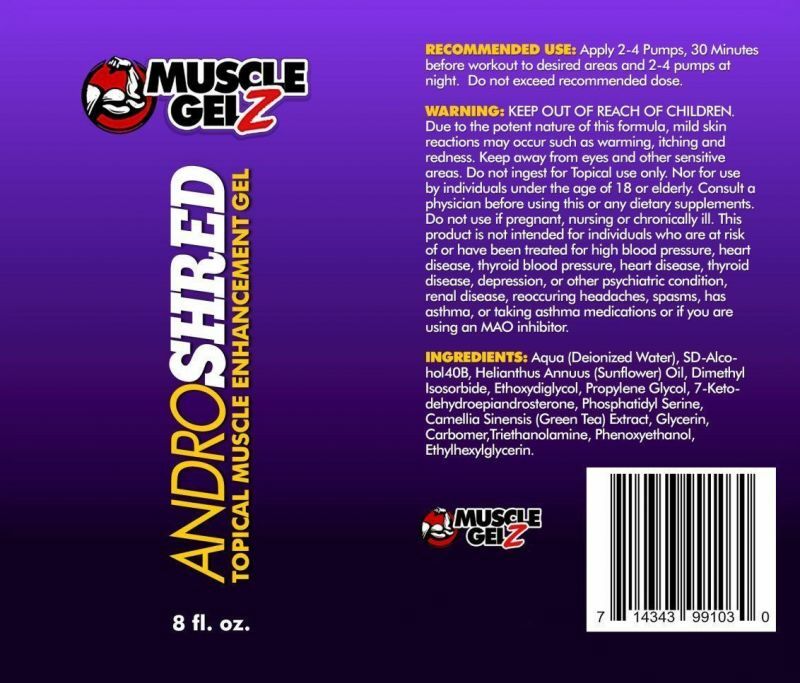 AndroShred steps the game up as it doesn’t just help to accelerate fat loss during your workouts, but all day long. Literally... even when you are at rest AndroShred’s formula helps to keep your metabolic rate elevated. 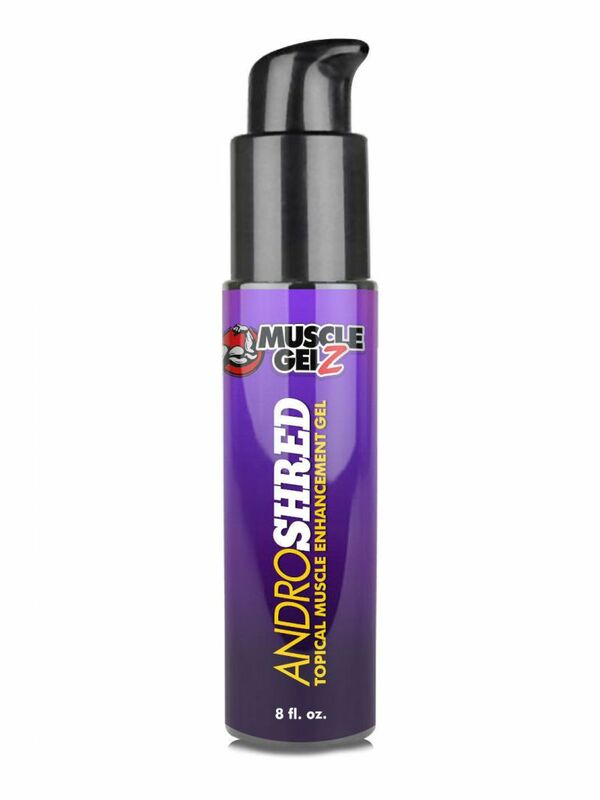 Start reshaping your physique with AndroShred today! 7-Keto-DHEA: 7-Keto DHEA is responsible for activating enzymes responsible for fatty acid and carbohydrate metabolism. As we age the body’s production of 7-Keto DHEA declines which results in a decline in your metabolic rate. Clinical studies have shown that 7-Keto DHEA helps to increase metabolism and improve body mass index. A 2007 study demonstrated that administration of 7-Keto-DHEA to overweight adults in conjunction with a calorie-restricted diet effectively reverses the decline in resting metabolic rate (RMR) normally associated with dieting. 7-Keto-DHEA demonstrated an ability to increase RMR by 1.4% above baseline levels and demonstrated a 5.4% increase in daily RMR when administered with a calorie-restricted diet. 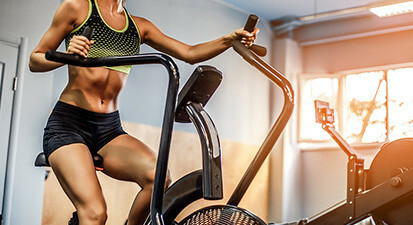 7-Keto-DHEA achieves this thermogenic effect without cardiovascular or central nervous system side effects, which are commonly seen with stimulant-associated thermogenic agents. 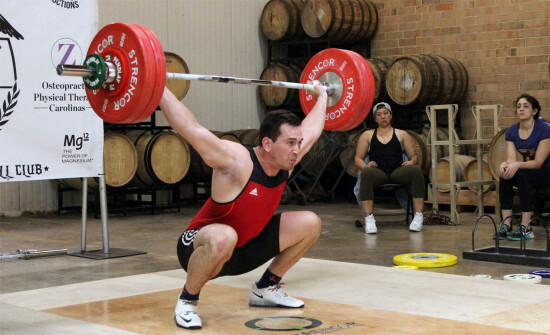 Phosphatidyl Serine: A fat-soluble amino acid that supports cognitive function. Studies have shown that it compound can help with decreasing stress and improving physical performance. Trials have also shown that helps to treat declining mental function and depression. Get The Gel That Gets Your Body Fat To Expel. Get AndroShred Today!